According to the American Association of Orthodontists, orthodontic treatment for children should start at around age seven. Dr. Schmidtke can evaluate your child’s orthodontic needs early on to see if orthodontic treatment is recommended for your son or daughter. 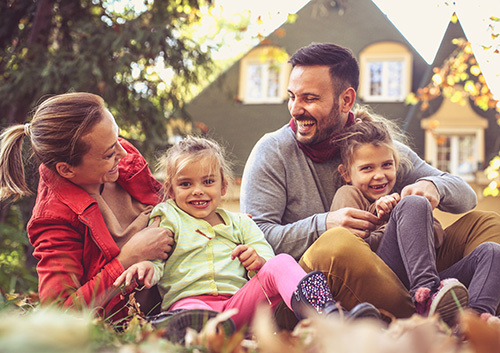 Early treatment at our Hortonville or Appleville office can enable your child to avoid lengthy procedures, extraction, and surgery in adulthood. Talk with Dr. Schmidtke today to see if your child should receive early orthodontic treatment. It is important to pay attention to oral health when you have braces. If you do not take special care of your teeth during the months or years that you have braces, you risk irreversible damage to your teeth. Care is more difficult with braces because food can easily get stuck. In addition to brushing twice daily and flossing each day, Dr. Schmidtke and our staff suggest avoiding sticky foods. Dr. Schmidtke and our team correct the alignment of your teeth and jaws so that you can speak clearly, chew food effectively, and look attractive when you smile. We do this by putting sophisticated gadgets in your mouth. While many of these dental devices look similar, we use a wide variety of orthodontic appliances to straighten your teeth and repair jaw problems. Orthodontic appliances are devices that move your teeth, change the position of your jaw, or hold your teeth in their finished positions after your braces are removed. These devices may be attached to your teeth or removable. Braces straighten your teeth. Brackets, bands, and wires characterize traditional braces. 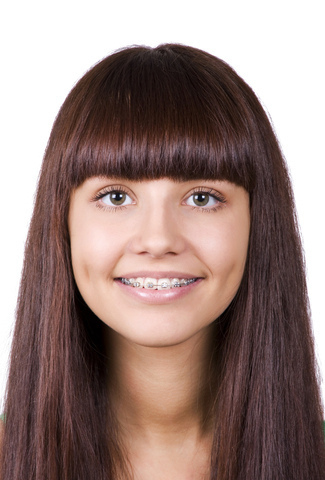 Braces are attached to the teeth, so they are not easily removable. 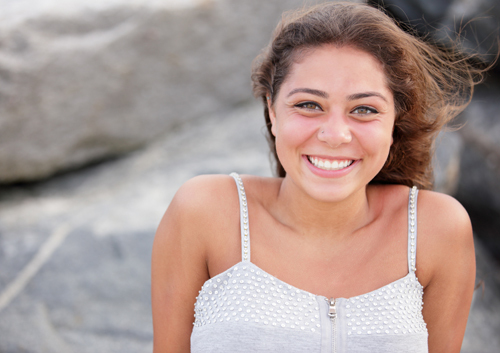 Spacers are small plastic rings fitted between your back teeth before your braces are placed by Dr. Schmidtke. These spacers create space between your teeth to optimize the alignment your braces provide. Retainers hold teeth in their finished position after your braces come off. A Hawley retainer is the most common type of retainer; it features an acrylic plate that rests against the roof of your mouth and a wire crossing in front of your teeth. Essex retainers are quite popular, as they are durable and nearly invisible. Bite plates correct a deep bite, where the upper front teeth come down too far over the lower front teeth to cause bite problems. Holding arches prevent the back teeth from moving forward to crowd the front teeth. A lower lingual holding arch prevents your permanent molars from migrating forward. The Nance holding arch maintains space between teeth after you lose baby teeth and before the permanent teeth come in. A palatal expander widens your upper jaw by separating the bones of your palate. This appliance helps your top and bottom teeth fit together better. The Quad Helix widens your jaws to create more room for crowded teeth. Contact our Hortonville or Appleville office today to learn more about the ways we can improve the appeal and function of your smile. The dental procedures that focus on the correction of alignment and bite are known as orthodontic care. With the aid of braces, aligners, retainers, brackets, and similar appliances, orthodontic treatment can correct oral disorders such as protruding teeth, crowding, difficulty biting or chewing, and speech issues. Seeking orthodontic treatment at Schmidtke Orthodontics can drastically improve your oral appearance, comfort, and health, while also encouraging proper oral hygiene and enhanced self-esteem. Both growing children and adults with oral alignment issues can benefit greatly from completing customized orthodontic treatment with Dr. Schmidtke. For more information about orthodontic treatment, or to schedule a consultation with Dr. Schmidtke, please give us a call at our convenient Hortonville or Appleville office!